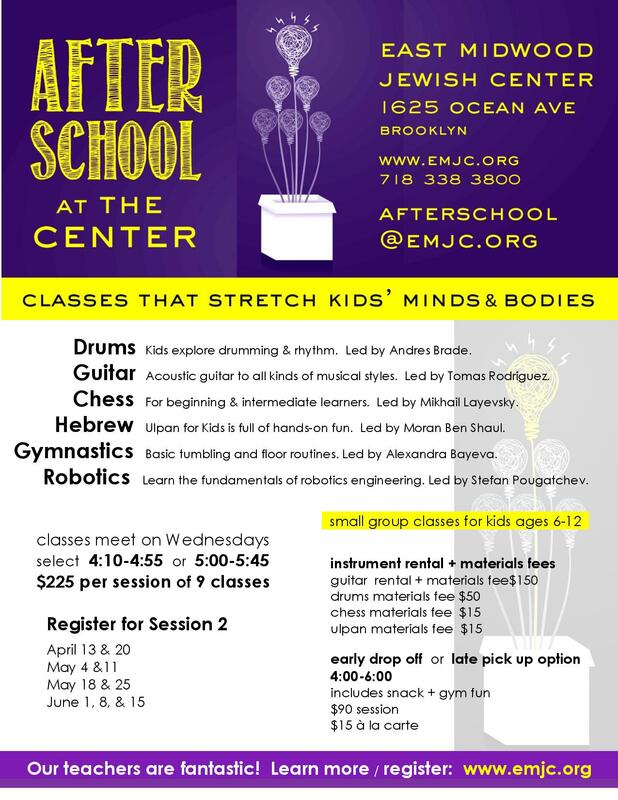 Join EMJC After School in just five easy steps! 5. Bring a copy of your completed form and receipt to your first day of After School!